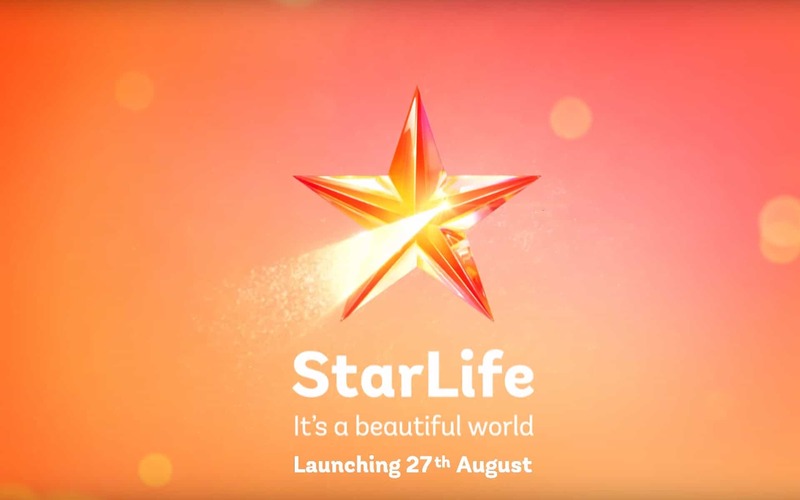 With the launch of Star Life in Africa making headlines globally, BizAsiaLive.com brings readers a taster of what the new channel will be offering. Previous articleAishwarya Rai Bachchan & Anushka Shetty front-runners for biopic on Jayalalithaa? Thank u so much I hope we will see more of #Ishqbaaaz and Surbhi Chandna & Nakuul Mehta News …international fan from Saudi Arabia ..
Not sure about the English dub from the dramas in that video, pretty much ruined it.